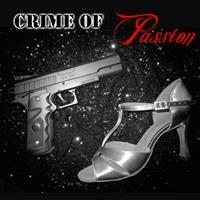 "Crime of Passion" is a film directed by Laith Sami. Moulin Rouge meets West Side Story....with Salsa. 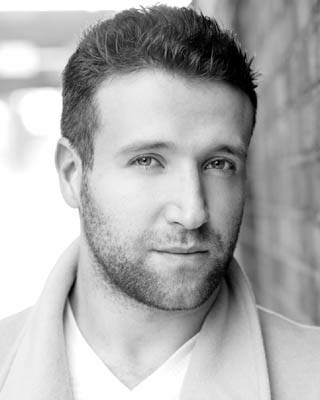 Our aim is to feature our talented UK/London-based dancers. It will require lots of hard work, and we expect the best! 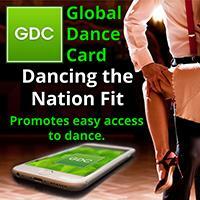 -- Experienced UK-based Salsa and Afro Cuban dancers of all ages and ethnicities. -- If you are a Choreographer of Salsa On1/On2, Cha Cha Cha, Afro Cuban, and Ladies’ Commercial Heels, please get in touch! *This audition will be filmed. *Please wear appropriate dance attire - Latin heels for ladies and dance shoes for men. *You are not required audition for all sections BUT doing so would highlight your versatility and endurance as a dancer. If you have any questions, please get in touch at crimeofpassionfilm@gmail.com. We look forward to seeing you on 18th November. You will recieve a map to the audition location shortly.